Dear Friends, our firm will be closed for the summer break from 08.08.2015 to 23.08.2015. 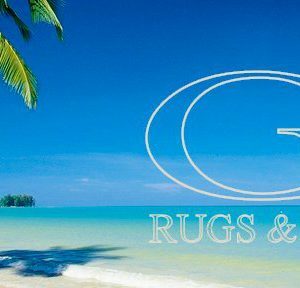 Naturally you can write us and if you want to purchase our beautiful carpets! We will send you them to our return. Have a good holidays!